(VIDEO) HM Queen Letizia of Spain Participates in a Seminar in San Millan de la Cogolla. On Tuesday, October 13, 2015, Her Majesty Queen Letizia of Spain participated in the opening of the 10th International Seminar of Language and Journalism Manuales de Estilo en la Era de la Marca Personal held at the Monasterio de Yuso in San Millan de la Cogolla. 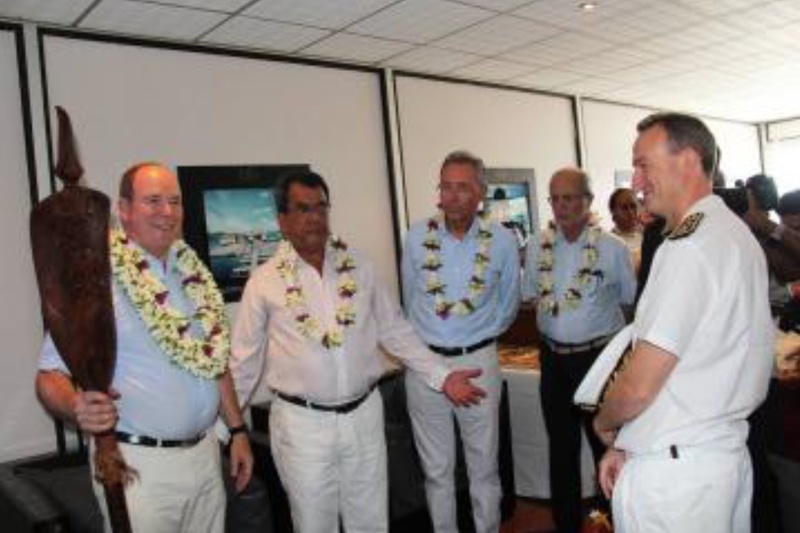 (VIDEO) News Regarding His Majesty King Willem-Alexander of the Netherlands. 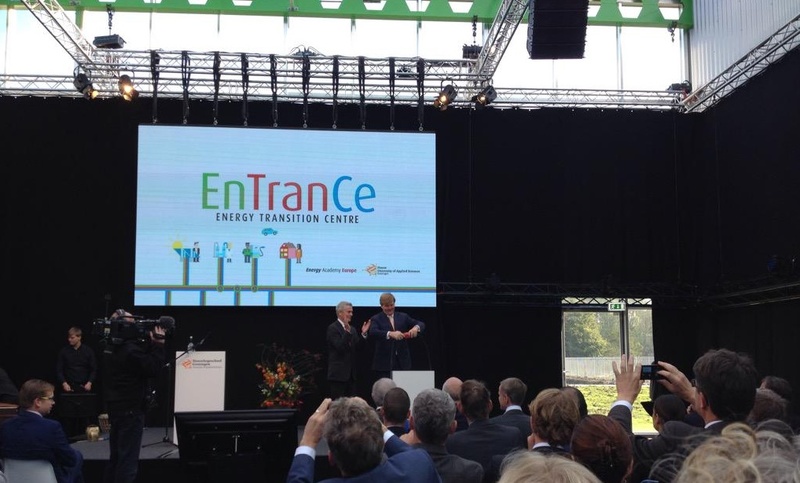 On October 13, 2015, His Majesty King Willem-Alexander of the Netherlands officially opened the new Energy Transition Centre in Groningen. “…energy testing ground where students, researchers, the industry and the public create solutions for the energy supply of the future. EnTranCe is a joint initiative of Hanze University of Applied Sciences (UAS) in Groningen and the Energy Academy Europe. (VIDEO) TMs King Philippe and Queen Mathilde of Belgium Visit Warsaw, Poland. On Tuesday, October 13, 2015, Their Majesties King Philippe and Queen Mathilde of Belgium began their three-day official visit to Warsaw, Poland. The purpose of the visit is to strengthen economic relations between the two countries and cooperation within the European Union. Upon their arrival at the airport Their Majesties were warmly welcomed to Warsaw by the President of Poland, Mr.Andrzej Duda, and his wife, First Lady Agata Kornhauser-Duda, as well as other Polish government officials. Thereafter, Their Majesties along with President Duda and the First Lady attended an official welcoming ceremony held at the Presidential Palace. Following the ceremony King Philippe and President Duda participated in a meeting with Belgian and Polish government officials. In the afternoon, King Philippe and Queen Mathilde laid a wreath at the Tomb of the Unknown Soldier in the capital of Warsaw. (VIDEO) HM Queen Maxima of the Netherlands Attends a Conference at the Rijksmuseum. On Tuesday, October 13, 2015, Her Majesty Queen Maxima of the Netherlands attended the opening of the 10th International Hands On! Conference held at the Rijksmuseum in Amsterdam. The conference, organized by the International Association of Children in Museums, aims to “…improve the accessibility for children worldwide to museums…” according to RVD. 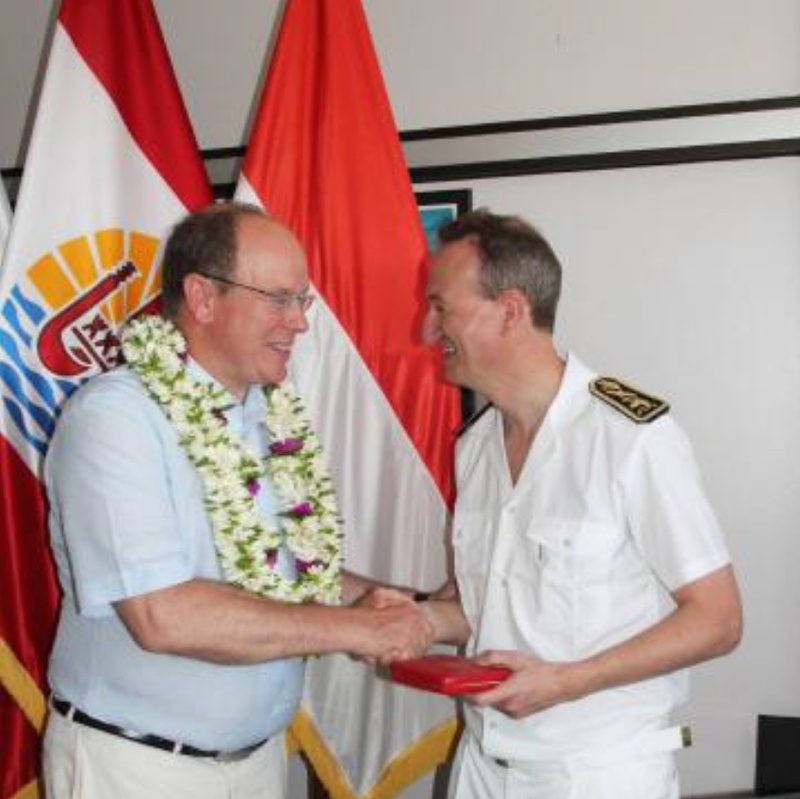 (VIDEOS) HSH Prince Albert II of Monaco Visits the South Pacific. 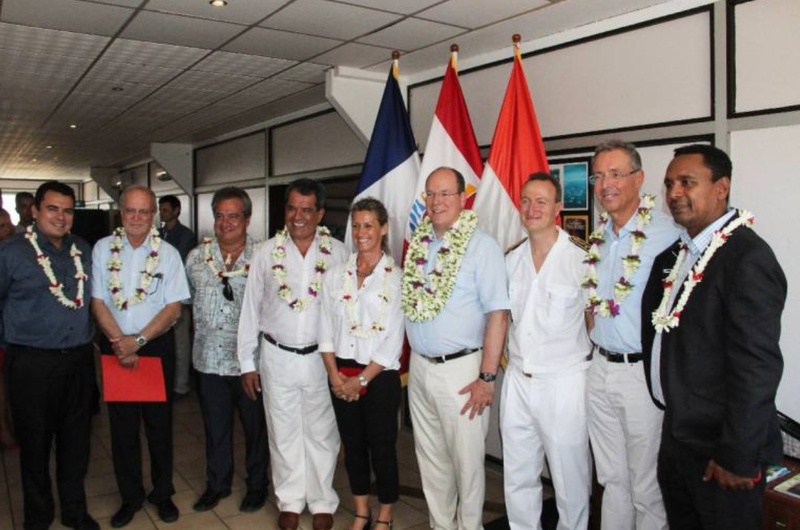 On Thursday, October 8, 2015, His Serene Highness Prince Albert II of Monaco arrived at Faa’a International Airport in Pape’ete, Tahiti, to witness a signing agreement between the Fondation Prince Albert II de Monaco, Institut Océanographique, and the Moorea based association, Te Mana O Te Moana. 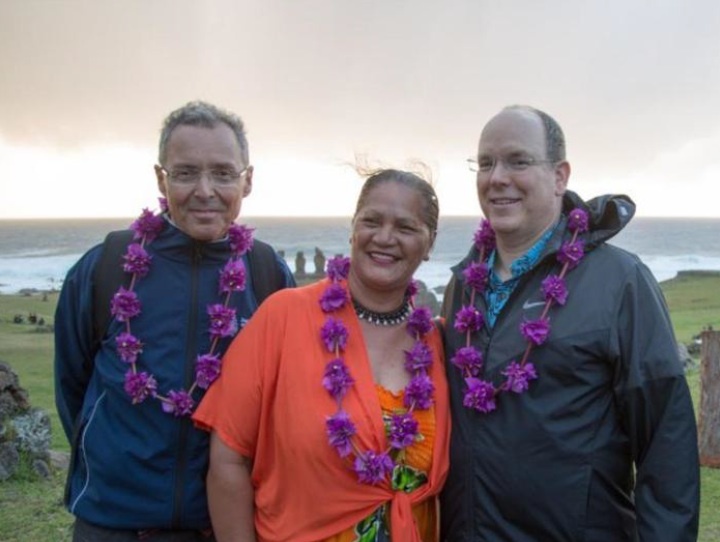 Te Mana O Te Moana, meaning Spirit of the Ocean, conducts “…research studies and projects on Polynesian sea fauna, marine flora and the island ecosystem…” according to the association’s official website. 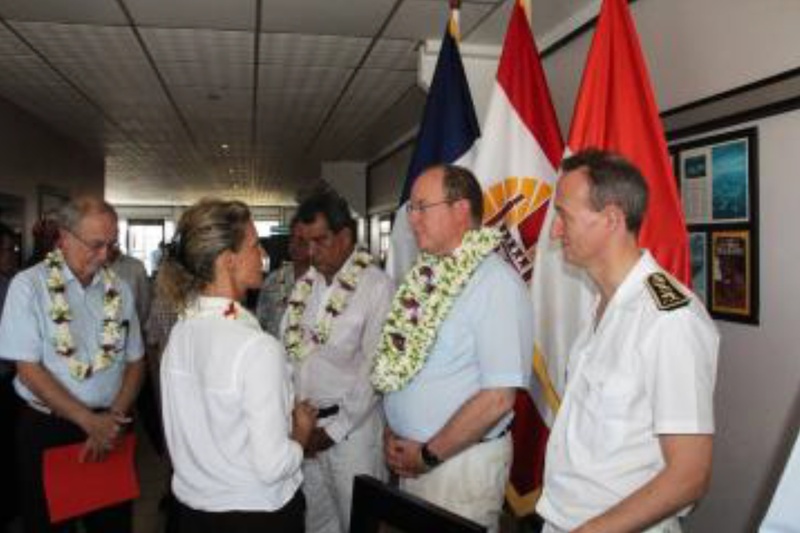 The agreement between the three organizations aims to protect endangered sea turtles throughout French Polynesia. 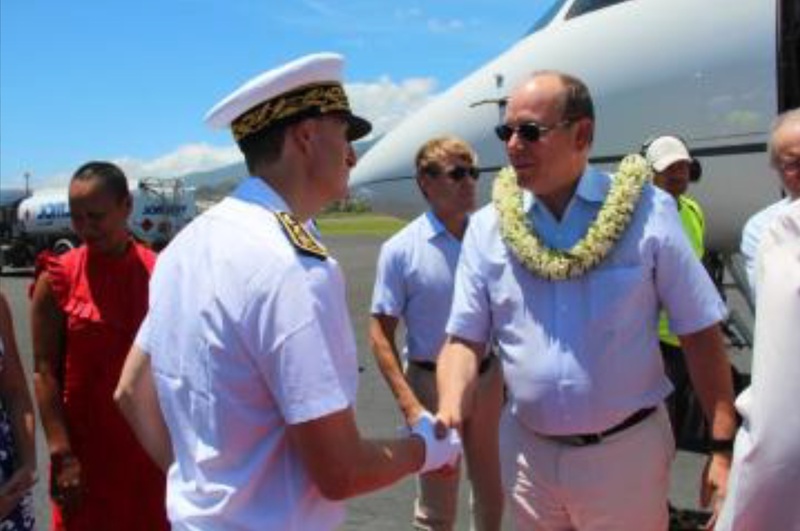 Later in the day, the sovereign prince arrived in the town Tarawa on the island of Kiribati to participate in a three-day summit organized by the Fondation Prince Albert II de Monaco. Discussions focused on climate change, the marine environment, and more. 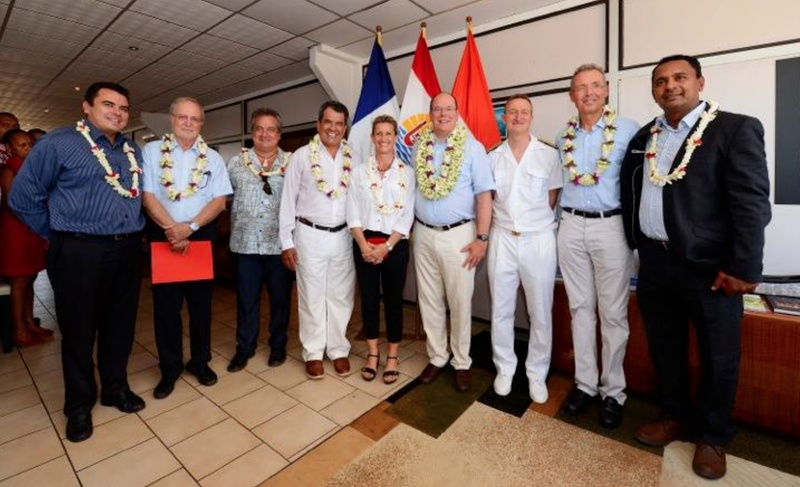 Prince Albert II also visited Rapa Nui (aka Easter Island), located in the southeast Pacific, where he met with local representatives who will be the caretakers of the new 630, 000km marine reserve.